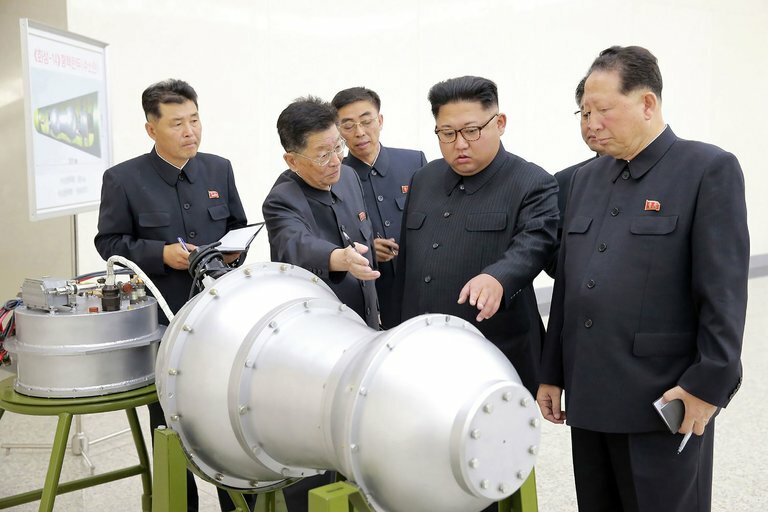 As predicted, the hermit North Korean state has continued to flaunt it’s disregard to international sanctions by conducting a sixth nuclear test. As usual, the world has condemned the test. According to reports, North Korea may have tested an hydrogen bomb meant for an ICBM. The test also escalates the war of words between the hermit regime and U.S. President Trump – who threatened to bring fire and fury to the North Korea. Undoubtedly, this latest incident may trigger even stronger sanctions, e.g. an oil embargo, from already stringent sanctions being imposed on supporters of North Korea’s nuclear program, e.g. Japan and the U.S. Whether all countries, especially China, will be prepared to impose stronger sanctions, is questionable. On the coat-tails of ever growing tensions with North Korea, the U.S.’ decision to impose unilateral sanctions against Chinese companies was met with some considerable opposition. China also criticized Japan for imposing additional sanctions against North Korea. Be the first to comment on "Never ending story: North Korea conducts yet another nuclear test"